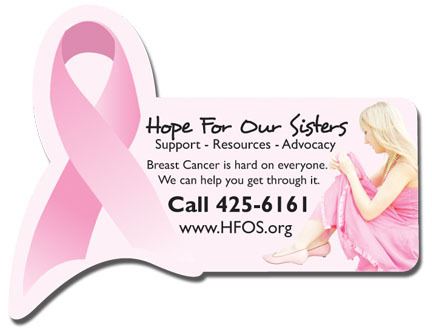 Our Full-Color Awareness Ribbon Magnet has a nice size ribbon die-cut shape as well as plenty of space for your message. 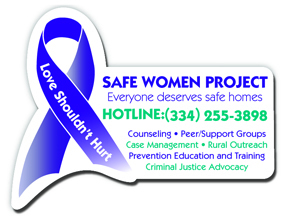 Price includes full-color imprint on a glossy white .020 magnet. For logos/text: Add a set-up charge of $40.00. Click here to email your logo. Standard Production time is 1-2 weeks.